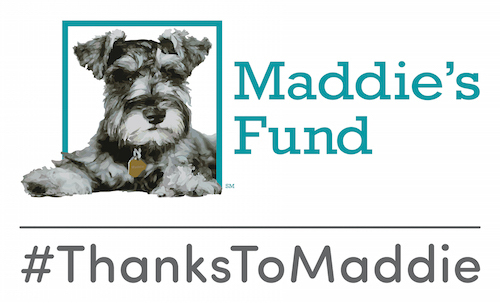 Thanks to the generous support of Petsmart Charities, veterinary students and veterinarians from across the country are invited to join Maddie’s® Shelter Medicine Program for a unique course this July: Community Cat Management. This week-long intensive course taught by instructors from Humane Alliance and the University of Florida will provide up-to-the-minute insights on the challenges and successes in humanely managing community cats. The course includes lectures, discussions, and clinical laboratories for hands-on surgical training. With a focus on high-volume, high-quality surgery and care for free-roaming cats, you will explore the practical issues and social and economic considerations in community cat management. The course runs July 29-August 2, 2013 in Gainesville, Florida. Low-cost housing is available. Learn more and register while space is still available! “I got to practice my surgical skills, as well as practice in other areas such as monitoring during anesthesia, vaccinations, IV injections, prepping, and anesthesia. Thank you to Petsmart Charities for making this course possible! Discuss medico-legal issues associated with community cat management in Florida. “I can honestly say that this week absolutely exceeded my expectations. The incredibly thorough, comprehensive notebook and articles/papers; information-packed lectures; daily busy surgery; one-on-one surgical skills training from excellent (and patient! Ha!) teachers; rotations through the TNR surgery day stations – thus opportunities to improve on my lacking tech skills; TNR trapping experience and team-building; and just extraordinarily friendly, helpful and welcoming students and faculty… all I can say is… WOW.